​which must be understood before they may be guided. ​​Since ancient times, medicine has been considered an art that understands and guides the processes of life. Biological Medicine shares the same foundation. ​Unlike modern conventional medicine, which seeks to suppress and destroy symptoms, Biological Medicine frees our body's natural healing systems to do what they are designed to do. This is accomplished by nurturing, cleansing, and restoring our natural innate regulation, ultimately by harmonizing it with a greater universal regulation that flows through nature, the planet, and the cosmos. ​The body is constantly coordinating variables to maintain healthy, stable conditions. This is called regulation.​ The ability to create homeostasis in every physical and energetic aspect of our being is called our regulation capacity. We never treat diagnoses. We never treat against symptoms. We always treat to make the regulation capacity better. The acid-alkaline balance is another aspect of the internal environment the body is constantly regulating. Organs require specific pH levels to function properly, and pH levels vary throughout the body and often throughout the day. The pH of the blood differs from the saliva, differs from the stomach, differs from the colon. Lifestyle and stress can easily upset the pH levels. For instance, spending the day at a high-stress job with an angry boss is going to disrupt the body's pH far more than going for a long walk along the beach. ​Several systems in the body guarantee self-regulation. 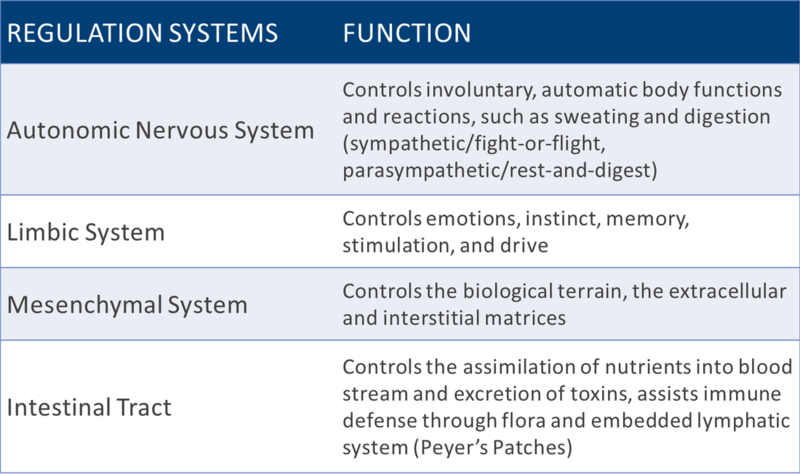 These systems include the autonomic nervous system, the limbic system, the mesenchymal system, and the intestinal tract. ​In Biological Medicine, the physician uses diagnostics that reveal the dynamic health of the regulation systems and employs therapies that restore their balance and vibrancy. The theme of Biological Medicine is to understand what is keeping the body from healing itself and to support the body’s regulation capacity. At the center of this respectful approach is the appreciation for cellular regeneration. ​Over a lifespan, a person’s body grows, develops, matures, and declines. Within this cycle of life, every one of the body’s organs has a regeneration cycle. (Wheels within wheels) Since every cell in the body has a lifespan, every part of our body has a regeneration cycle where old cells die off and new cells are generated. Although an organ looks whole at any one time, it is in a continuous, dynamic process of decomposition and new construction as old cells are discarded and new ones are generated in their place. For instance, the stomach, in its unique regeneration cycle, completely rebuilds itself every 10-17 months. Every organ in the body has a rebuilding capacity. In general, the organs that do the most work encountering the outside world have the fastest turnover rate. For example, the digestive lining and immune system cells have a far shorter lifespan than our bone, heart, and brain cells. Since every cell divides to create more cells, it is possible to improve the health of the next generation of cells and therefore the health of the organ by providing a higher quality and an abundance of building materials. ​In order for new cells and renewed organs to be healthier than the previous generation, they must be constructed under better conditions with better nutrition, a better biological terrain, and better cellular electromagnetics. ​even in the bleakest disease situation, ​there is hope. Here is where Biological Medicine stands apart from conventional and even most naturopathic medical approaches. And here, within the biological terrain, is where the greatest advances in modern medicine are yet to be achieved. A cell cannot be considered by itself without taking its environment into account. To reverse a disease process and insure healthy cellular regeneration, Biological Medicine concentrates on the internal milieu or environment, called the biological terrain. The biological terrain inlcudes the mesenchymal system, the fluids and fibers that interconnect the organs and hold the framework within the body, known as the extracellular and interstitial matrices. ​The mesenchyme is like a super highway of communication and trade. It is interspersed with microscopic nerve fiber endings and the terminal roots of lymphatic and cardiovascular capillaries. Therefore, the brain and the immune and cardiovascular systems are intimately involved in communicating with each other within this system, and their performance is determined by it. by passing into the blood capillaries and lymphatic vessels and delivered elsewhere. ​Another important aspect of the biological terrain that separates Biological Medicine thinking from that of allopathic, conventional medicine concerns our microbiology, namely the viruses, bacteria, and fungi that live within us. Our microbes are designed to live in harmony with us. In fact this symbiosis is essential to our vitality and cellular metabolism. The most blatant example is our gastrointestinal flora. Healthy intestinal bacteria contribute to our immune system defense, produce enzymes that synthesize vitamins, and even stimulate proper brain function. Dysbiosis is when microbes are at work against our life processes and are destructive to metabolism and organ function, resulting in myriads of chronic symptoms and diseases. ​In Biological Medicine, chronic symptoms and diseases are reversed with benign treatments that benefit the biological terrain, nourishing and cleansing it and making it uninhabitable by hostile forms of microbes. support that healthy flora with a high cellulose diet. ​This takes time and is well worth the effort in the long run. ​As an extreme example of this pleomorphism, which is the reaction and adaptation of microorganisms to their environment, think of what happens to the human body when it dies. How does it decompose? Is there anything that must be done to it to make it decay? ​​The condition of our biological terrain influences the behavior of the microbial world ​within us and consequently our immune system and regeneration capacity as well. ​you have to think differently. ​Since organ and cellular renewal is a continuously active process that demands nutrients, the food we eat every day ultimately determines our biological quality of life. Our diet has the power to significantly boost our life energy ​and cellular regeneration capacity. ​Our bodies are made of earthly materials in the manner of minerals, enzymes, and microorganisms. 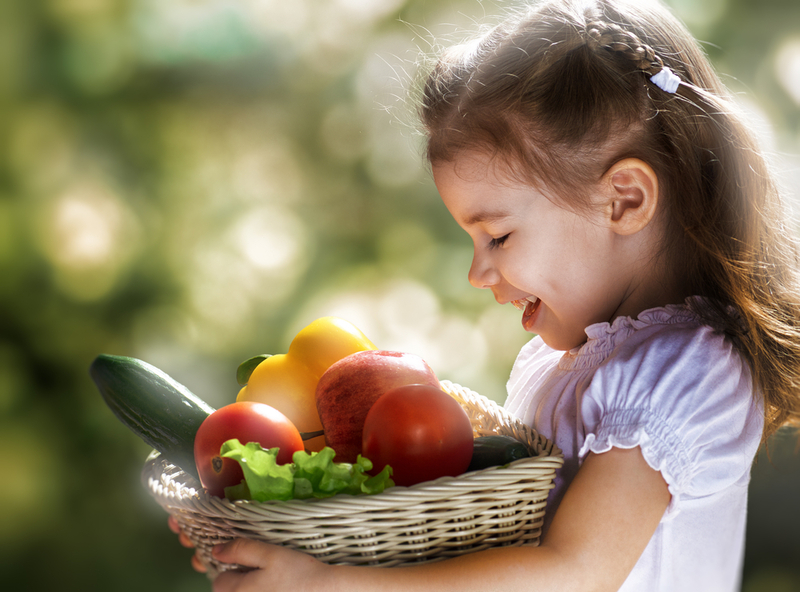 Since nature provides every nutrient and regenerative resource that our bodies need, we can significantly boost our core life energy through the whole foods, herbs, and water we ingest and the nourishing substances and healthy microorganisms we thus assimilate. While it's obvious that the nutrients found in whole foods are essential as cellular building blocks, key ingredients that are as vital to our regeneration capacity as vitamins and minerals are symbiontic forms of microrganisms. ​﻿For example, the intestines are host to many more bacteria than there are cells in the human body. As far as regeneration is concerned, the intestinal mucosa and its bacterial population renew themselves in a only a few days, and they generate a strong life force there that, in turn, can stream through every part of us. This invigorating bacterial population contributes substantially to the anabolic, constructive forces in our biological terrain. The strength of our immunity is determined by the intestinal flora and the function of the lymph nodes embedded in the intestinal wall, called the Peyer's Patches. The more beneficial (happy) intestinal flora we have, the less immune defense our lymph nodes have to engage in, and the less susceptible we are to infections. ​​Therefore, the better the environment to support the flora, the more immunity, vitality, and healthy regeneration capacity we have in our bodies. In contrast, the fewer of these life-giving flora we have and the poorer the terrain to support them, the more degenerative and catabolic our immunity and consequently other metabolic processes become. For every physician of Biological and natural medicine, nutrition obviously plays a key, foundational role in a successful treatment plan.​ That said, the success of the treatment plan is thus dependent upon the patient's willingness to consistently adhere to the physician's dietary guidelines. Food preservatives and antibiotics lead to degenerative disease processes. They suppress and kill, respectively, the life-generating microorganisms in your body. While preservatives should be avoided like the plague, antibiotics are best reserved for emergency medical situations only. ​Toxins block normal regulation by sidetracking metabolic processes, upsetting healthy bacterial behavior, and overloading detoxification pathways. The most obvious toxins are heavy metals, chemicals, food preservatives, and antibiotics, yet toxins emitted from virulent microorganisms involved in chronic infections, such as UTIs, IBS, and those at the apex of root canaled teeth, can also undermine the vitality of organ systems and clog detoxification pathways. Toxic burdens in the body may be present for years before symptoms and disease appear. Symptoms occur when the body’s ability to compensate is exhausted and detoxification is inhibited. Symptoms from toxic overload can vary with each individual. ​Opening detoxification pathways, namely the liver, kidneys, lymph, colon, and skin, and nursing any difficulties within them are priorities for most Biological Medicine treatment plans. ​Also, as a lifestyle practice, seasonal detoxification therapies benefit everyone prophylactically and are found in native cultures around the world. ​Regulation blockages can be anything that interferes with the body’s regulation performance. that create ​degenerative instead of ​regenerative processes in the physiology. ​Healing comes from the inside. It's an innate capacity within every person. The Biological Medicine physician uses analyses to understand the multi-causes of symptoms and tailors treatments to the individual person rather than to a diagnosis. In this way the physician guides the patient back to a balance of regulation so that the body can heal itself. For each individual, diseases and symptoms are evaluated as processes of dysregulation involving toxicities, nutrient and immune deficiencies, biological terrain imbalances, stress, and disturbances that cause unhealthy cellular and organ regeneration. Why are Biological Medicine clinics ​so successful at treating chronic diseases? 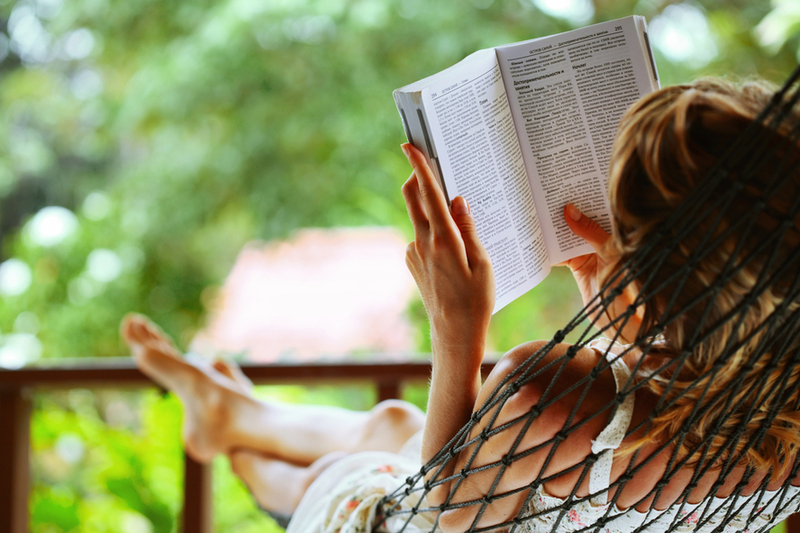 ​Even though many US patients discover Biological Medicine as a last resort after they are diagnosed with a serious disease like cancer, you can take the time to learn more about this and other integrative healing approaches for the sake of prevention. Better yet, you can become a well-patient of a Biological Medicine practitioner and optimize your health now. In the meantime, to improve your biological terrain and regeneration capacity, you can at least be mindful of what you eat and find meaningful ways to reduce your stress levels so that you are living from your heart. We know experienced Biological Medicine physicians and practitioners across the US and internationally, and we are mindful of matching up our clients with suitable clinics when they have a chronic disease diagnosis. ​To search for Biological Medicine physicians, here is a good place to start: The Biological Medicine Network. Please note that there are many, many more Biological Medicine physicians, practitioners, and clinics in the US, Canada, and Mexico than are listed here. Contact us for information about clinics that would best suit your situation. to take your health to a new level of feeling better. ​European thermography prioritizes root causes and makes sense of symptoms from a Biological Medicine perspective.